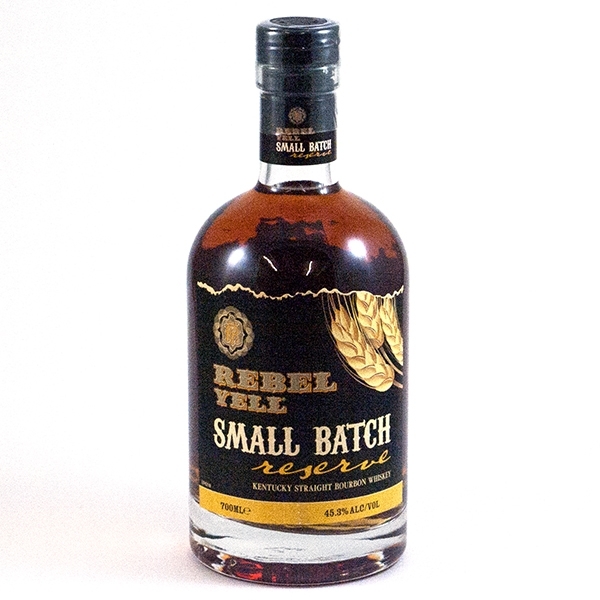 Another Kentucky Straight Bourbon Whisky from Rebel Yell. 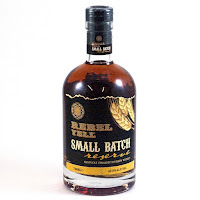 It is bottled in smaller batches for, as they quote, “to bring out the Bourbon´s best qualities”. Vanilla, wood and a touch of cinnamon in the smell. Sweet and mild on the nose. Dry in the taste at first, and then the sweetness starts rushing in. Some spices, pepper indeed, and some fresh fruits as well. Sweetness is almost all that is left in the finish. Some wood to accompany it though, but unfortunately it doesn’t stay for that long and not much else is going on. Not very complex but I don’t think it is supposed to be. Classic Bourbon, luckily bottled above 40 %, with a bit of a burn. Its not bad, but it is not great either. I will give this 79/100 (20/20/20/19).